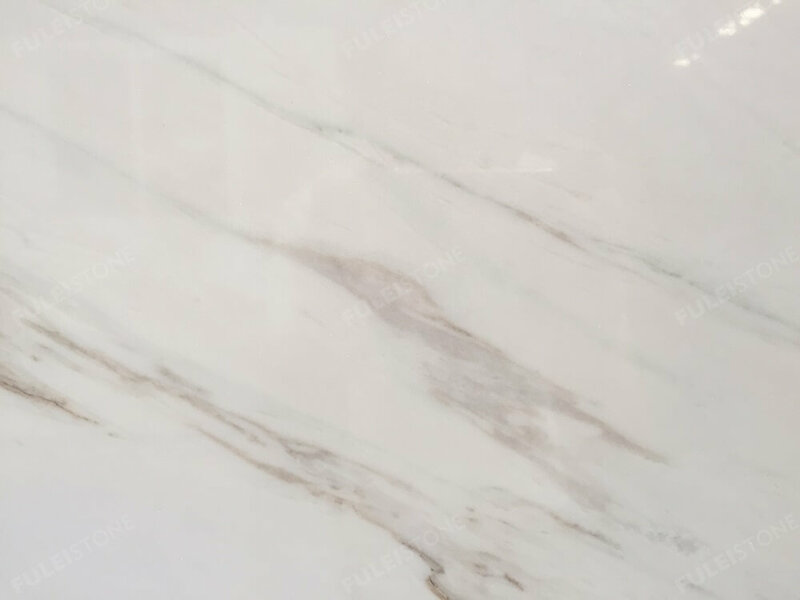 Greek Calacatta Marble Slab is a new style of Calacatta marble. 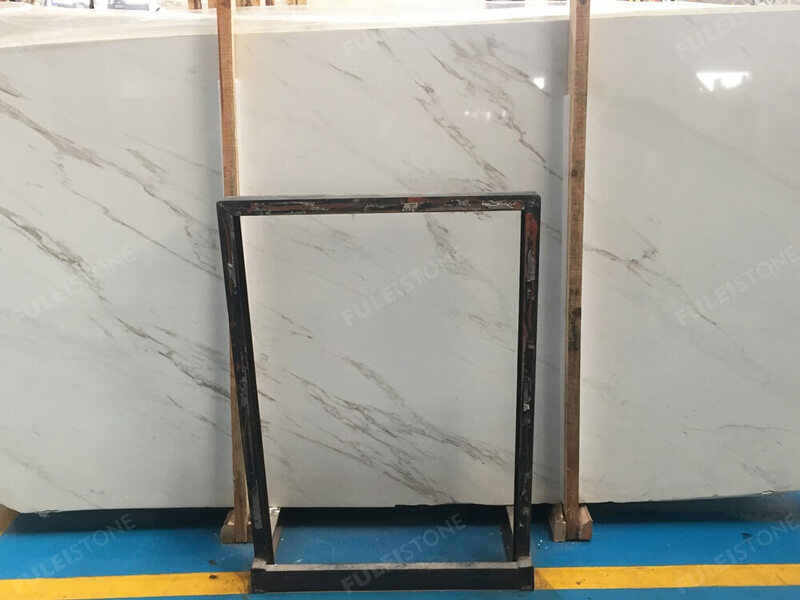 Its perfect texture is similar to Ariston White Marble, which owns an elegant white background, light grey and green veins running through. 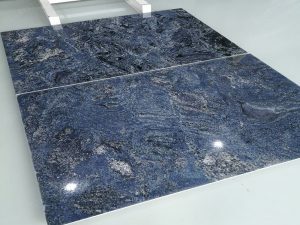 The stone is popular among designers and house owners in terms of material, pattern and high luminosity. 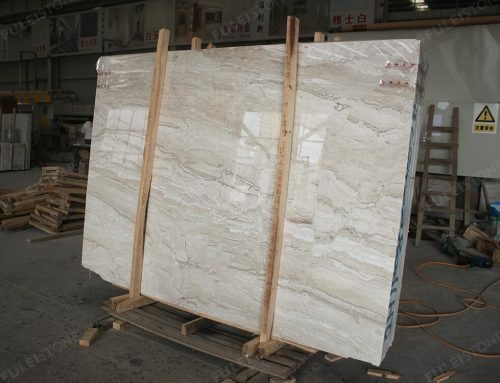 It is widely used in high-end hotels, villas, and leisure places, which makes you fill in a holy palace. 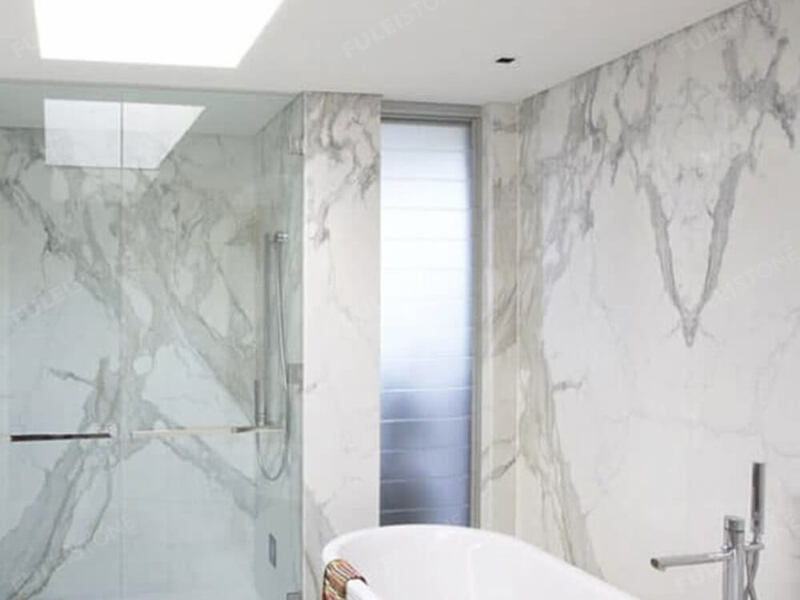 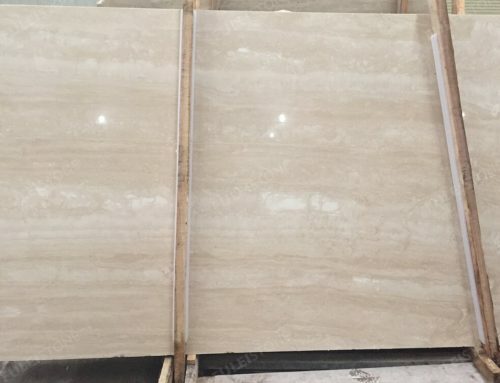 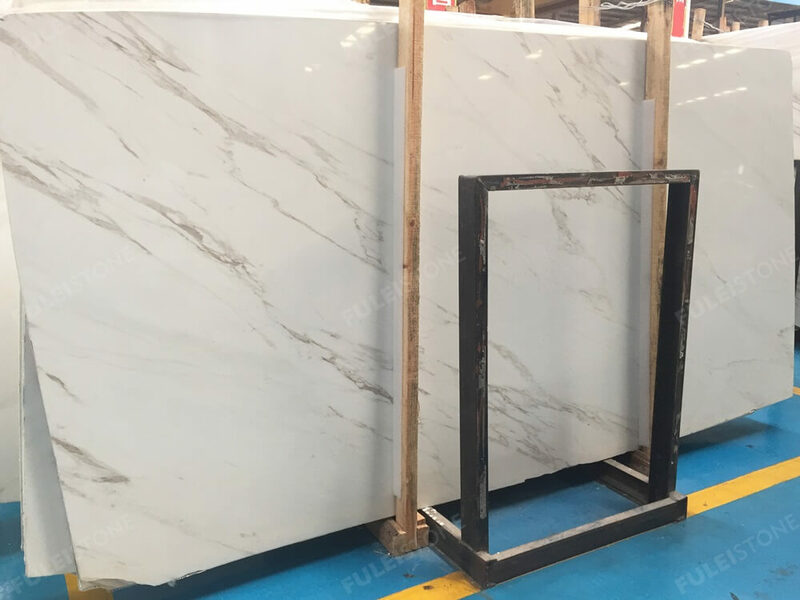 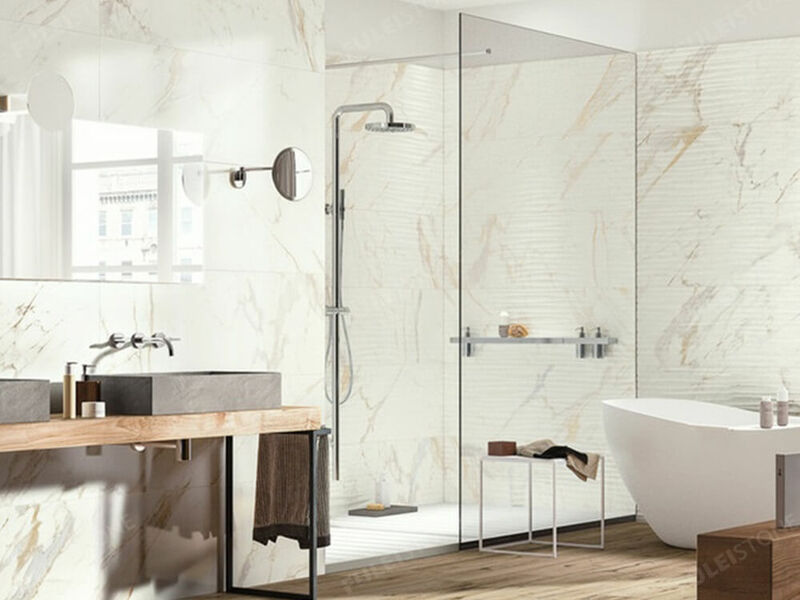 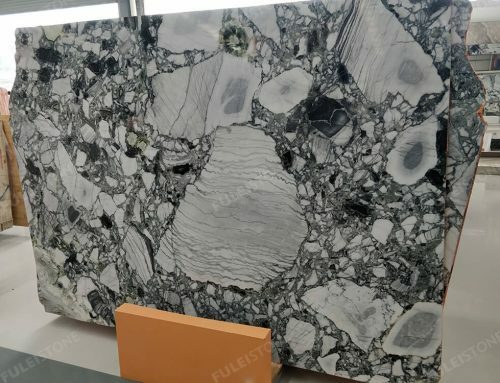 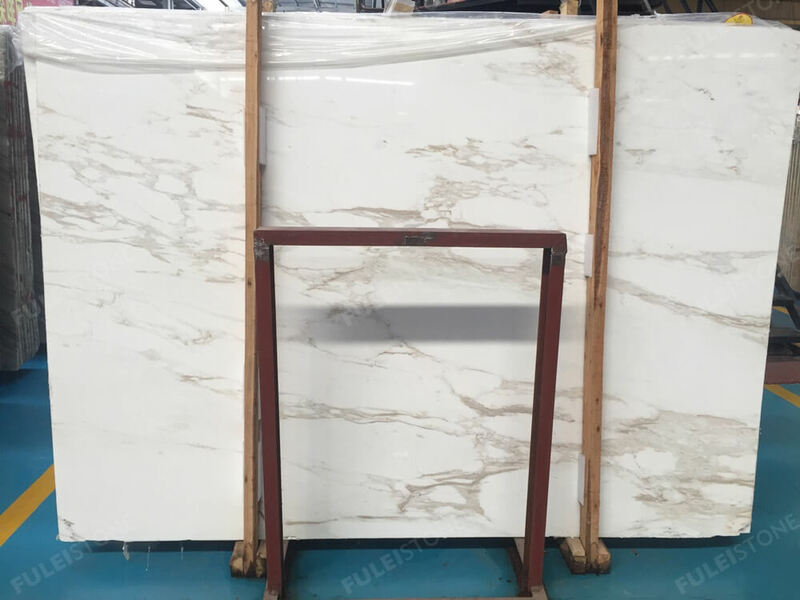 As the professional manufacturer and exporter of natural stones for over 20 years, Fulei Stone is well known for its great-quality product and good customer service, which has our own factory and QC Team for inspecting and ensuring every product. 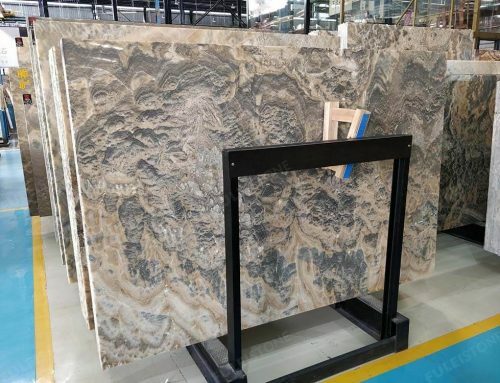 We have established the cooperative business relationship with customers all over the world, including Private Villa Project in Indonesia and the MB International Bank Project in Malawi. 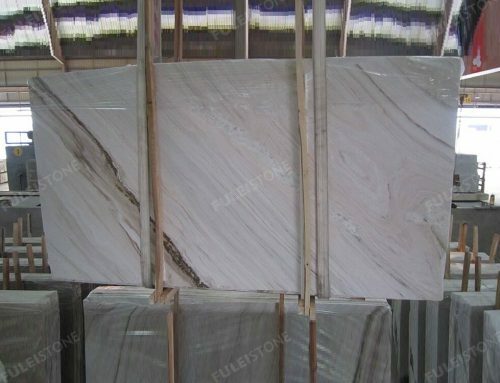 About the Greek Calacatta marble slab, if any interest please contact me freely. 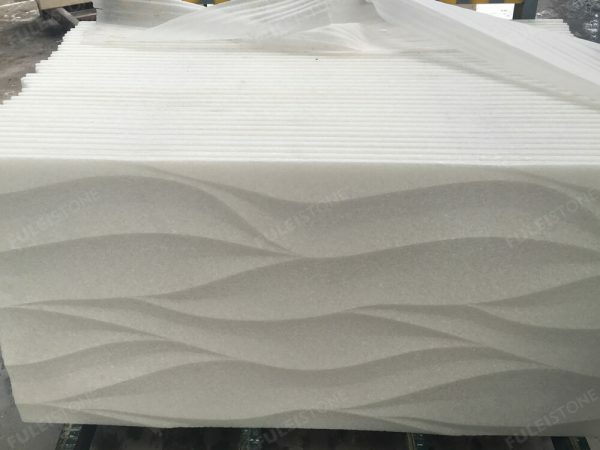 Surface Finished: Polished, Honed, Saw Cut, Sandblasted, etc.